In The General’s Slow Retreat, Mary Helen Spooner reconstructs the private world of conflict, negotiation, and insecurity that marked the Chilean transition. Spooner takes her readers beyond the narratives produced for public consumption into the private meetings of military and civilian leaders, where deals were struck and positions that profoundly shaped the way forward for Chilean democracy were devised. Drawing on published interviews, news accounts, and memoirs as well as her remarkable access to dozens of key players—including presidents, senators, ministers, and military officials—Spooner has crafted a detailed and sophisticated account of Chile’s fragile transition, focusing with unfailing acuity on questions of Pinochet’s influence and the legacy of human rights abuses after the 1988 plebiscite. 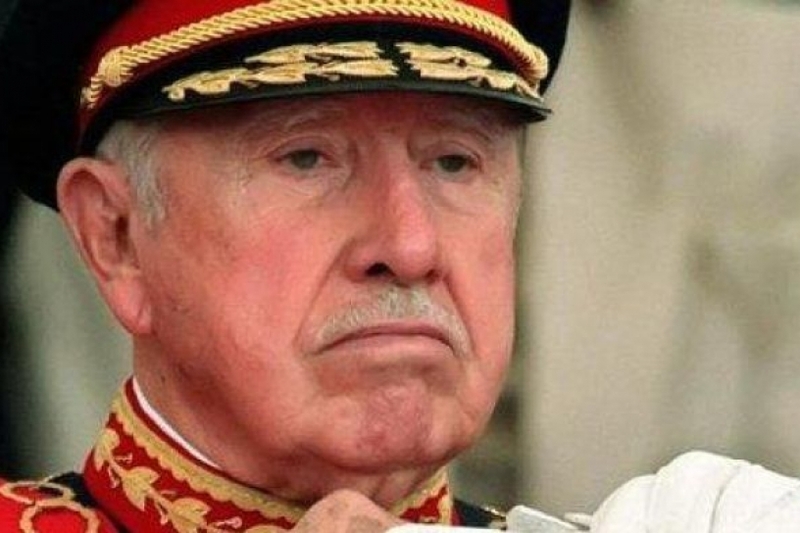 A new poll by Market Opinion Research International (MORI) and Chile’s Centro de Estudios de la Realidad Contemporánea (CERC) indicates that roughly one out of every five Chileans still has a favorable opinion of the late dictator, General Augusto Pinochet and his regime. “42 years after the coup and 25 years after the end of the Pinochet dictatorship, traces of this phase of our history persist,” the report said. The findings might seem surprising, given the recent reopening one of the dictatorship’s most horrifying cases, that of Los Quemados, the burned ones, the two Chilean teenagers set on fire by a passing military patrol in 1986. 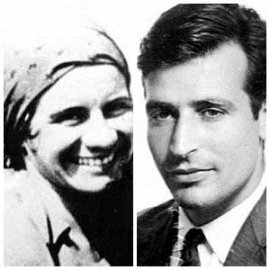 Here’s a link to an earlier post on the case https://notesontheamericas.wordpress.com/2015/07/22/slow-slow-justice/ and a link to declassified U.S. State Department documents on the case: http://nsarchive.gwu.edu/NSAEBB/NSAEBB523-Los-Quemados-Chiles-Pinochet-Covered-up-Human-Rights-Atrocity/ ). 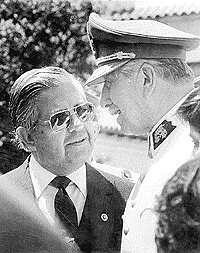 The documents give a detailed account of the regime’s cover-up, how Chile’s national police investigated the incident, how Pinochet rejected the police report and how the Chilean army intimidated witnesses and buried evidence. Authorities have now arrested 12 former military officials and Chile’s Foreign Ministry has sent translated copies of the U.S. documents to the judge investigating the case. In addition, the former head of Chile’s national police and the army general accused of organizing the cover up are being called to testify. But back to the opinion poll. The percentage of Chileans who view Pinochet as a dictator has increased from 63 percent to 76 percent since 1996 while those who view him as “one of the best leaders Chile ever had” has shrunk from 26 percent to 15 percent. The highest approval ratings were to be found among—wait for it—better educated Chileans and those over 60, with 16 percent and 18 percent of both groups expressing favorable opinions. Another 21 percent said the military coup was justified, down from 36 percent in 2003. The pollsters observed that at this rate, it will take another 20 years for the dictatorship’s positive image to fade away completely.